We have extensive experience with motion preserving technology, including total disc replacement and dynamic stabilization. 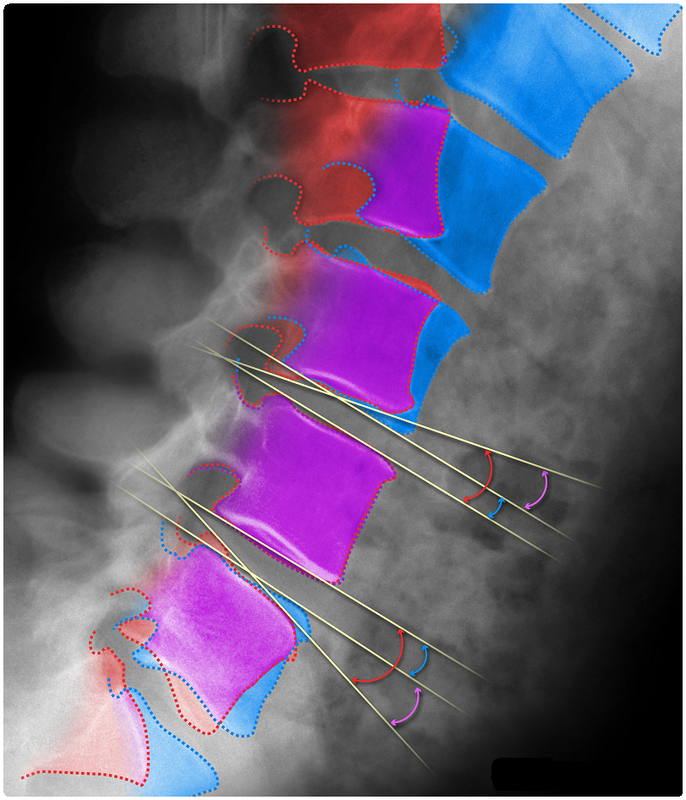 Our spine fusion experience includes assessments of allografts, autografts, and bone graft substitutes. We are leaders in the evaluation of stem cells and biologics for tissue repair and regeneration. We also routinely evaluate treatments for fracture, trauma, and deformity. A summary of our treatment experience is provided below. 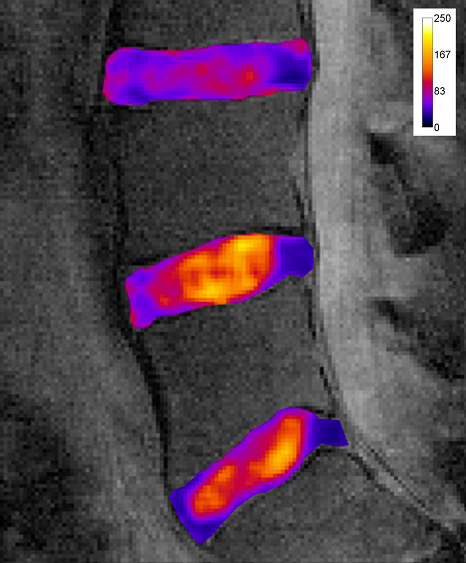 MMI is experienced in a wide array of imaging techniques, analysis methods and treatments for the spine.